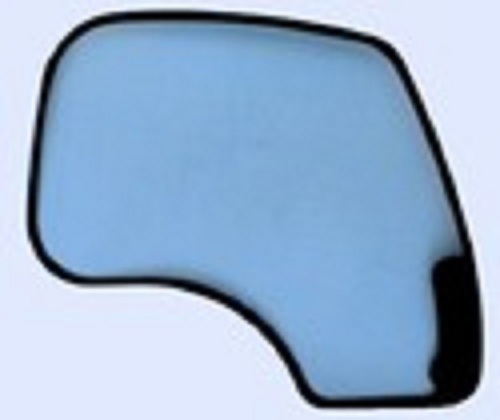 We are the manufacturer and supplier of wide array of Car Door Glass. Our product range is offered in different options of semi automatic, fully automatic and manual. Precisely made using supreme quality mild raw material which improves its durability and efficiency. Leading to a cost effective process at the required time and quality with advanced technology. These are available in various sizes, shapes etc. Established in the year 1991, we, "Premier Glass Works", have gained prominence in offering a qualitative array of Durable Glasses & Solution. Our product range is inclusive of Toughened Glasses, Plain Glasses, Laminated Glasses and many more. Available with us at highly reasonable market prices, these systems are known for their robust design, fine finish and easy installation. They are aimed at fulfilling the exact requirements of the customers and providing them maximum possible operational efficiency. We are a client-focused organization and thus prioritize fabricating our product range in tandem with responses of our worthy customers. Our well-organized state-of-the-art infrastructure facility has enabled us to execute our operations in a streamlined manner. Spread over a wide area of land, our infrastructure is divided into various units to ensure streamed-line operation of all processes. We are majorily Looking inquires from TamilNadu Region.